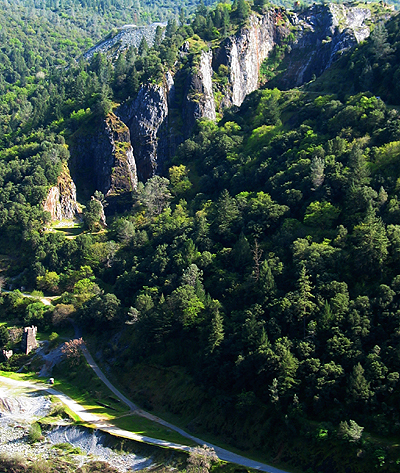 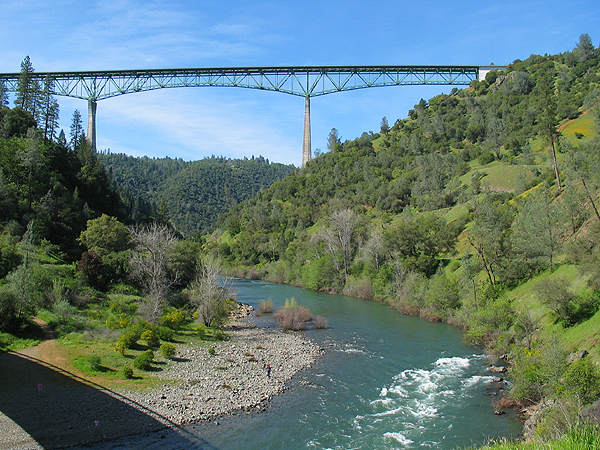 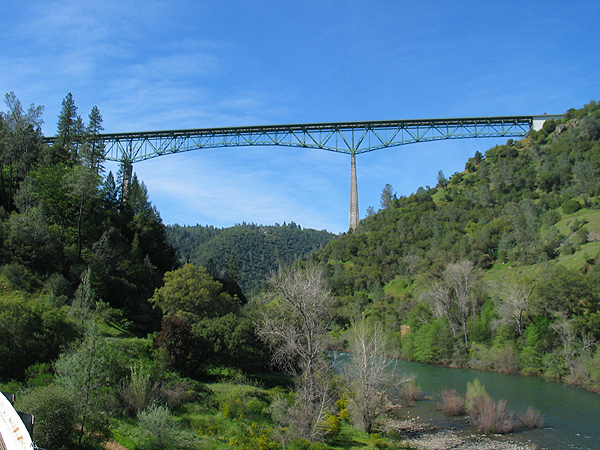 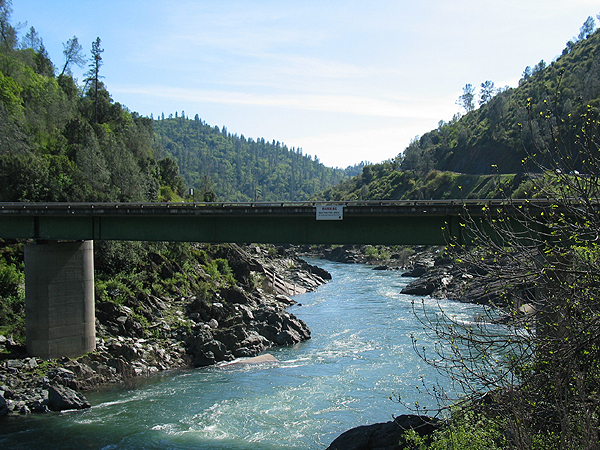 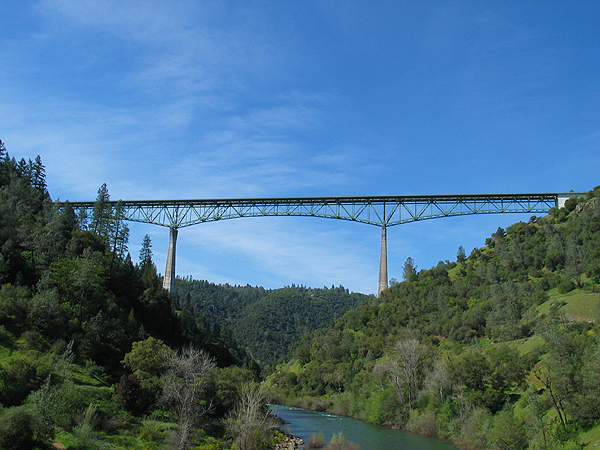 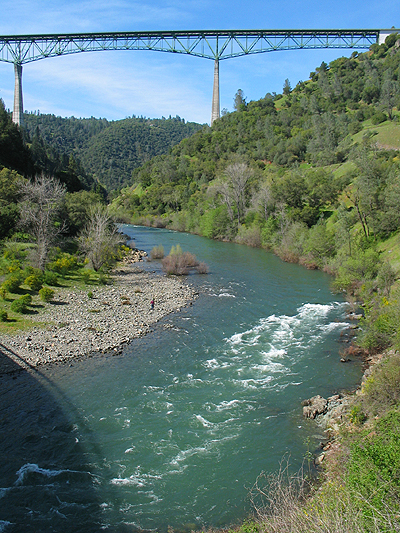 The Foresthill Bridge is 730 feet above the American River's north fork. 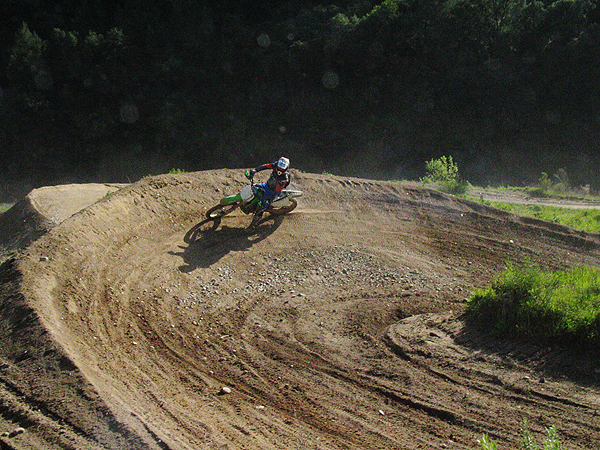 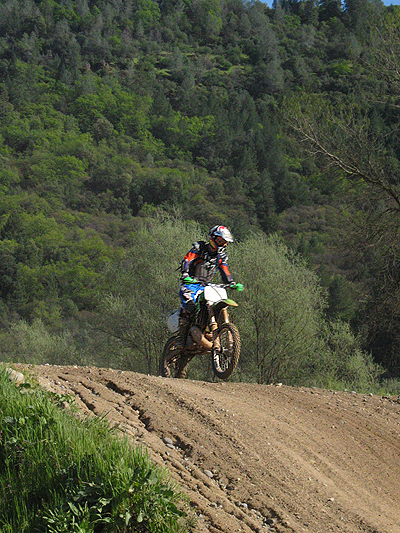 Rider on Berm at Mammoth Bar Off-Highway Vehicle Recreation Area. 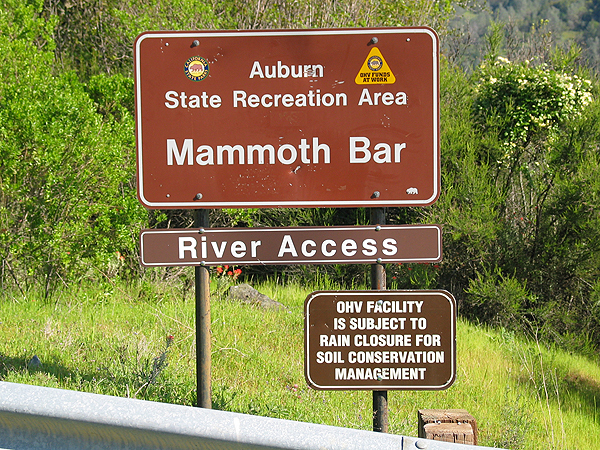 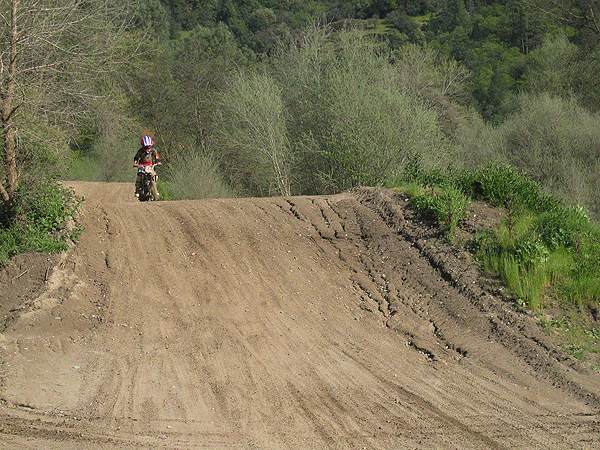 Youth Track at Mammoth Bar Off-Highway Vehicle Recreation Area. 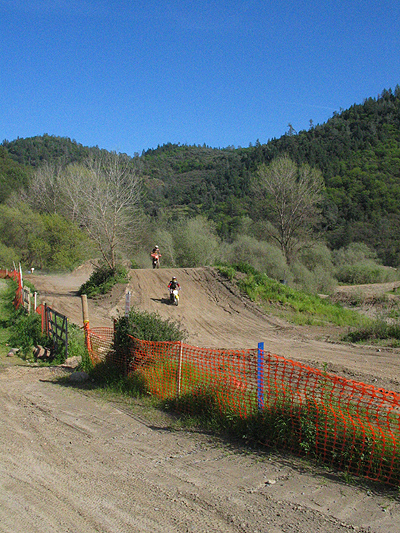 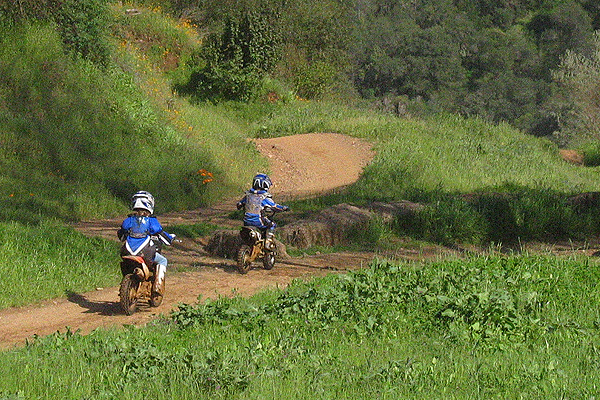 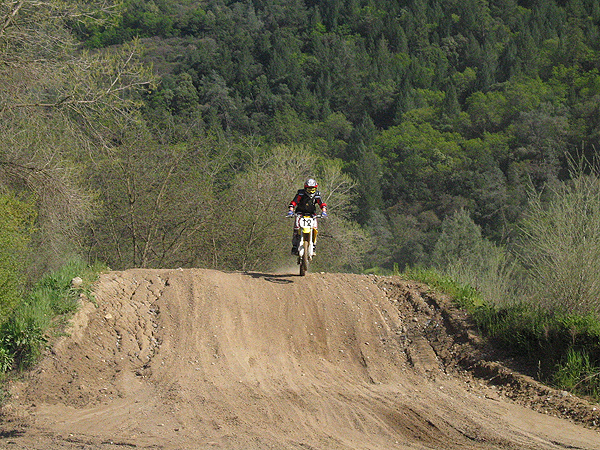 Young riders on Youth Track at Mammoth Bar Off-Highway Vehicle Recreation Area. 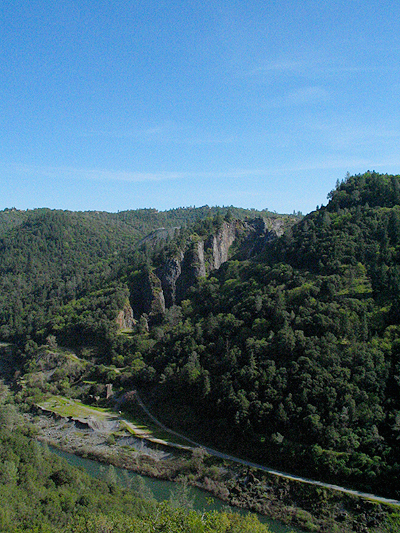 American River running through the hills of the Auburn State Recreation Area. 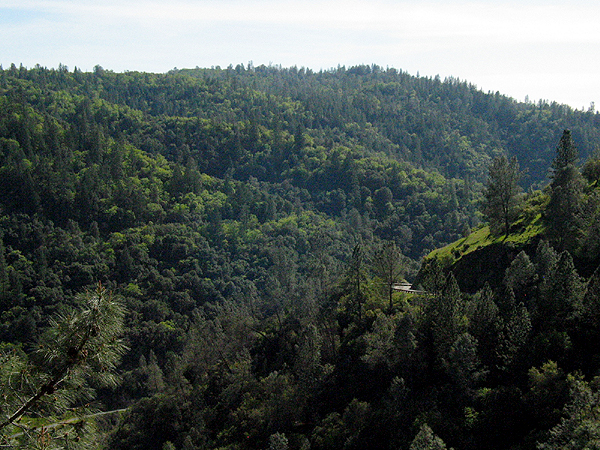 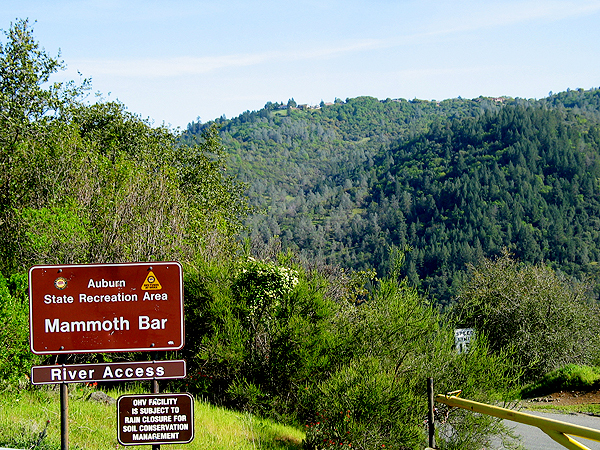 Hillside covered with dense trees in the Auburn State Recreation Area. 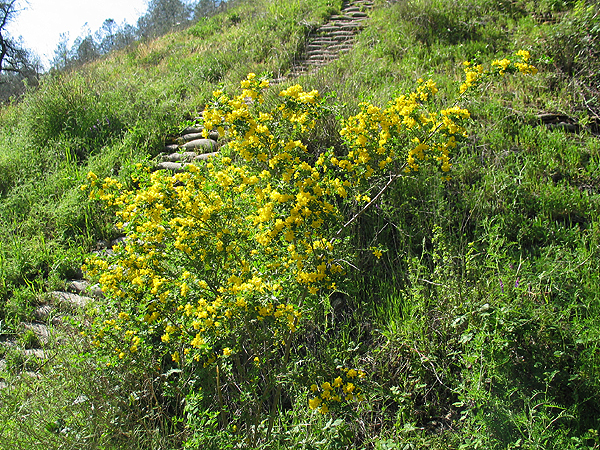 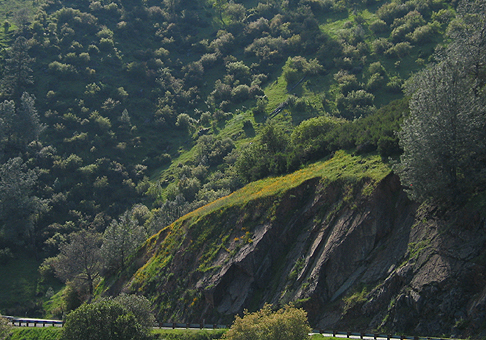 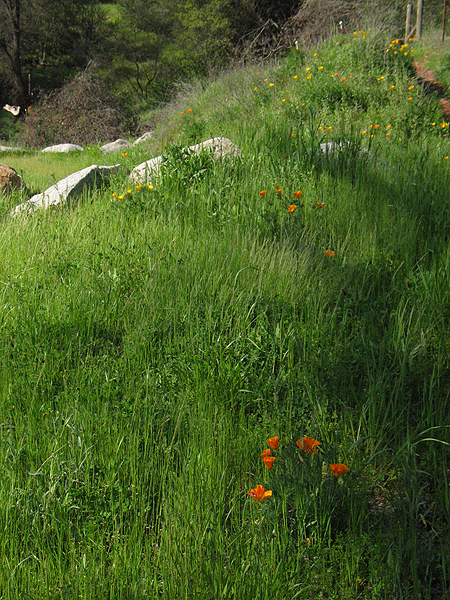 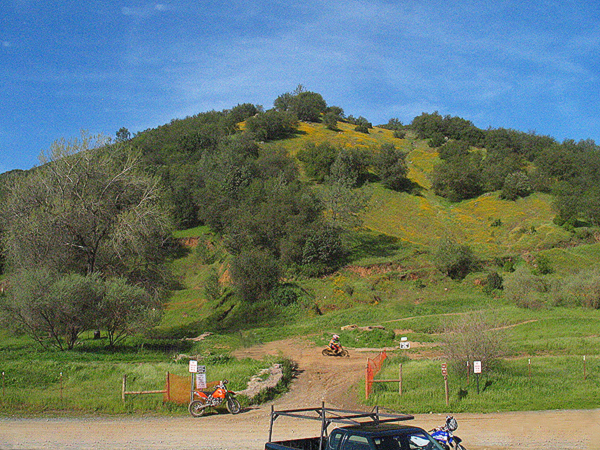 Hillside with vegetation in the Auburn State Recreation Area. 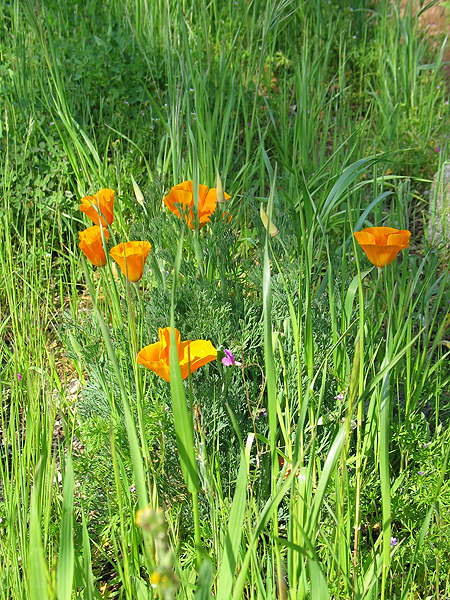 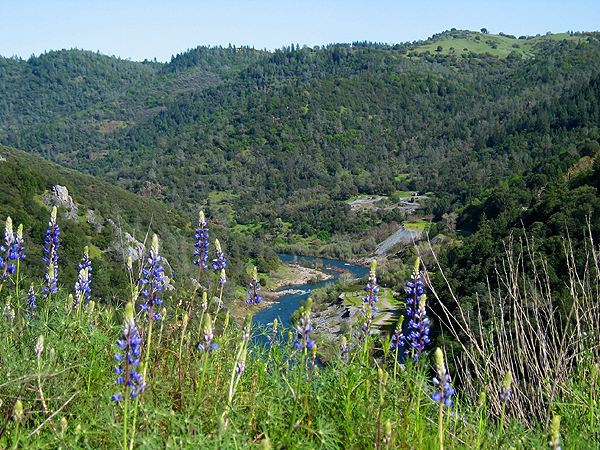 Wildflower on a hillside overlooking the American River with hills in the background. 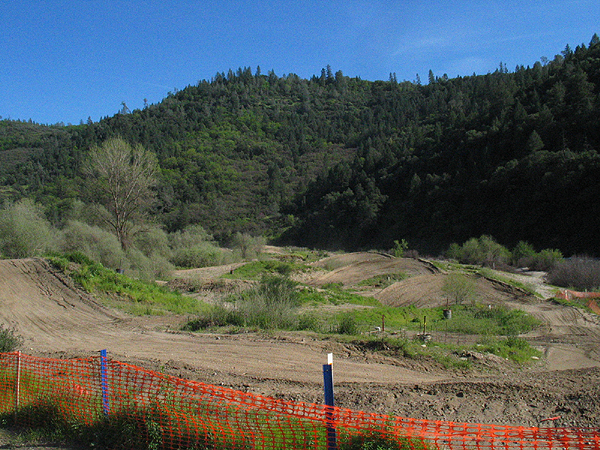 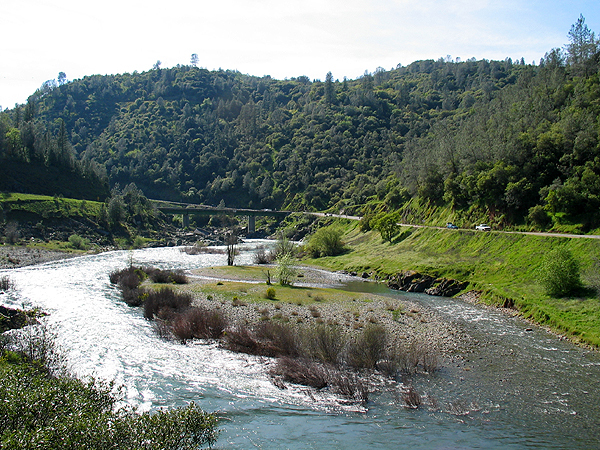 American River running through the Auburn SRA with Hills in the background. 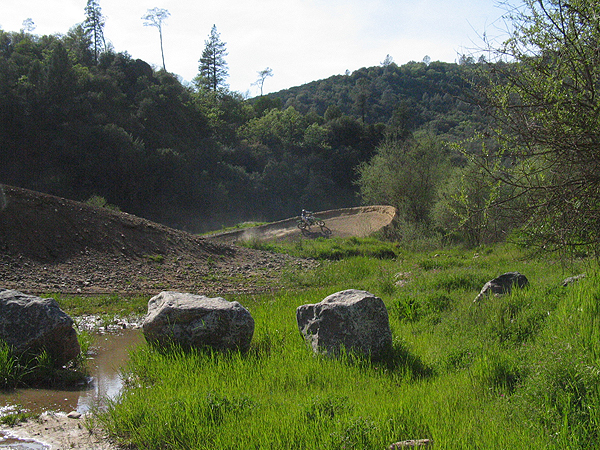 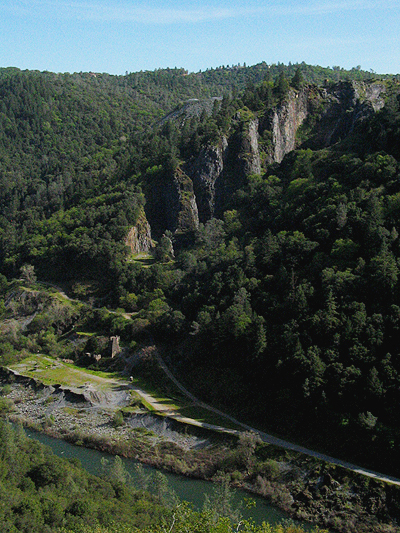 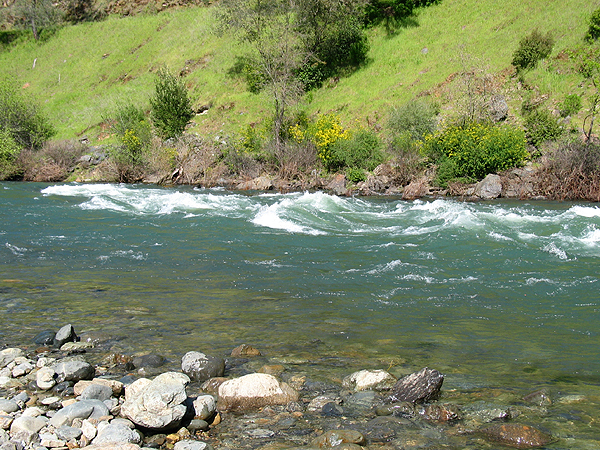 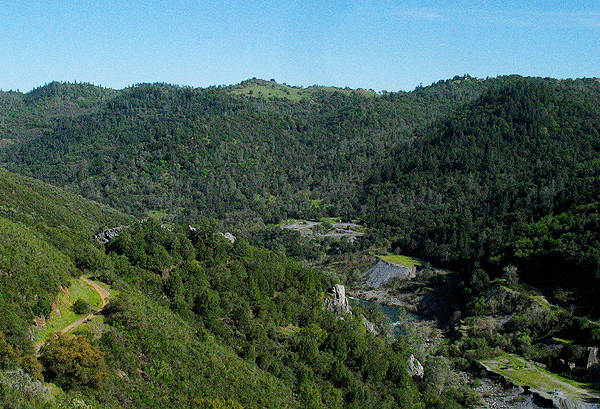 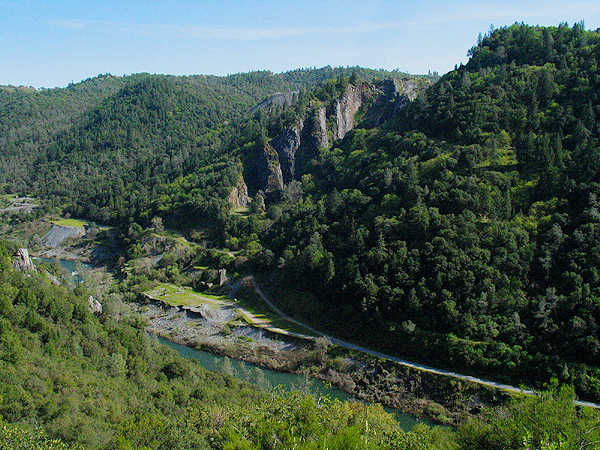 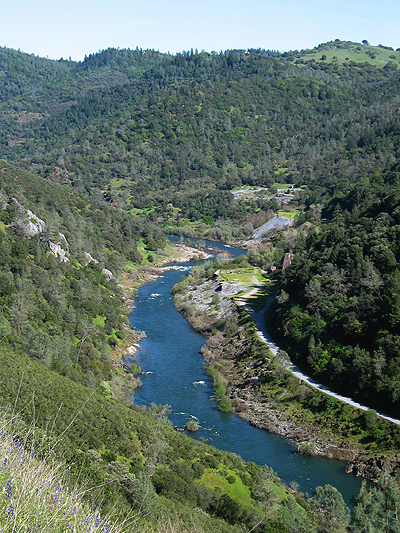 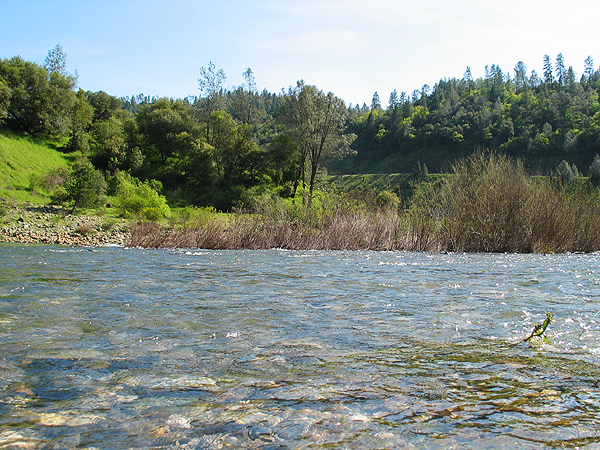 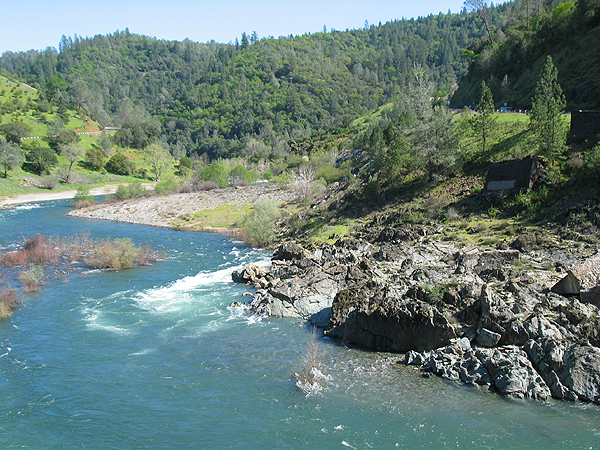 North Fork of the American River with Rocky Shores and Hillside in the background. 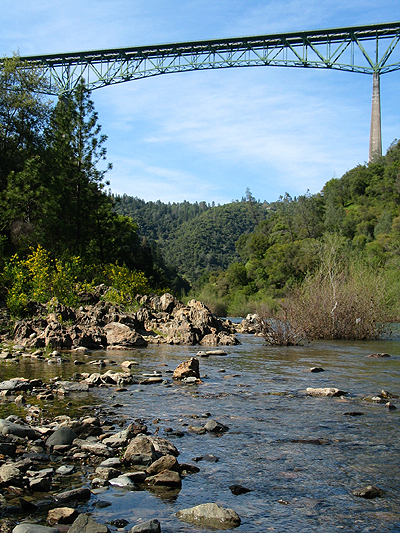 American River with Hills in the background. 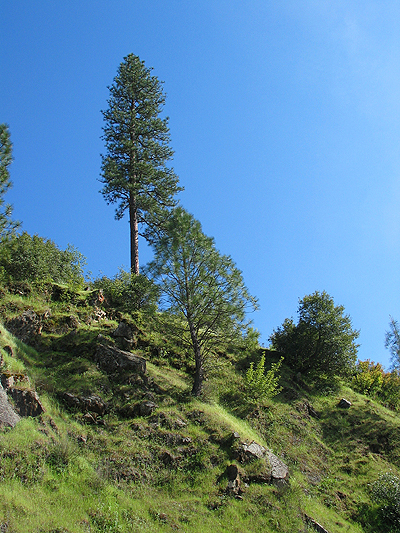 Trees on a hillside on in the Auburn SRA.